The benefits of using competencies are proven and numerous. But traditionally, the competency profiling process has been a costly, time-consuming engagement. Today, technology is driving change, and AI is making competencies accessible to a wider range of companies who can reap the proven benefits. Join our host Sarah Beckett, and our Talent Management Consultant, Jemellee Seletaria, as they explore how AI is reinventing competency profiling. Best of all, learn how you can easily use AI in your organization to implement competencies quickly and effectively. 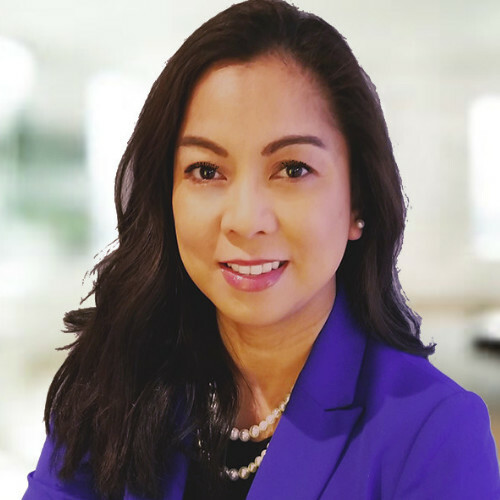 In her capacity as an HR and Talent Management Consultant at HRSG, Jemellee Seletaria is a trusted advisor to her clients, working collaboratively to develop HR strategies that address unique organizational challenges. Building on her hands-on experience as an HR Business Partner, Jemellee understands what it takes to roll out programs that will maximize workforce effectiveness and ensure all employees are positioned for success. Sarah joined the HRSG team 14 years ago to help empower employees through the use of competencies. Today she serves as the organization's VP of Marketing. 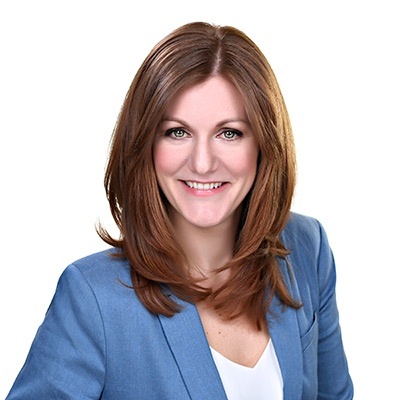 As a driving force behind the growth and expansion of HRSG's business, Sarah is a key liaison between the evolving demands of the HR talent market and HRSG's product technology team. Don't miss out! Complete the form to save your spot.